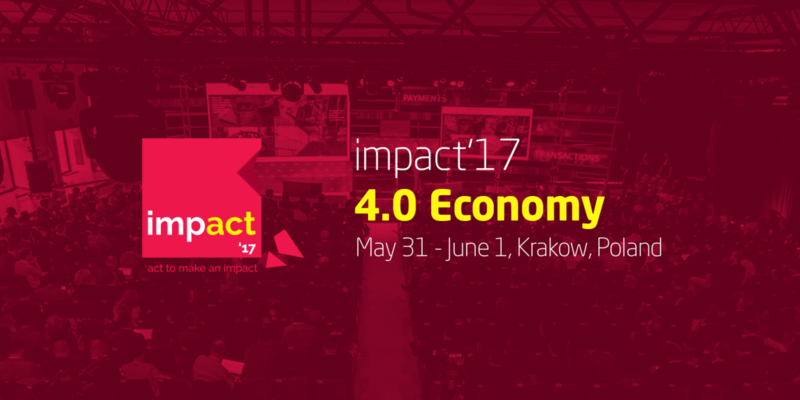 Aspen Institute CE is partnering again with the impact ’17 – 4.0 Economy conference, the most forward-looking event unlocking the future of economy and digitalization in Central Eastern Europe. Among the confirmed speakers you’ll find such names as Mike Butcher (TechCrunch), Timotheus Höttges (Deutsche Telekom), Mateusz Morawiecki (Ministry of Finance), Esther Wójcicki (Planet 3), Jarosław Gowin (Ministry of Science and Higher Education), Peter Carlsson (Northvolt), Anna Streżyńska (Ministry of Digital Affairs), Alexander Graubner-Mueller (Kreditech) and many more. The topics and speakers are carefully curated from extensive research and feedback providing attendees a comprehensive list of technology & business-critical trends and valuable contacts in the industry. register and get your impact pass!